I am a teacher - can I visit SEA LIFE Melbourne for free? Where can I find your Risk Assessment and Teacher Planning Guide? 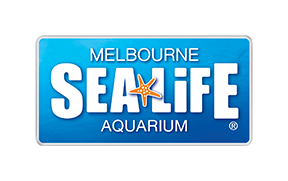 SEA LIFE Melbourne has created a risk assessment document for schools attending on excursion. To download a copy of our useful Teacher Planning Guide, please click here. Can I request a Pro Forma Invoice/GST Receipt for my School Excursion?